Margaret’s expertise comes from working with small-to-medium and corporate enterprises across a myriad of industry and service sectors in the private and not-for-profit areas. Key strengths include fluency in the language of business underpinned by on-the-ground experience together with a broad knowledge and understanding of the legislative environment and contemporary practices for human resource management and business sustainability. Previous roles held by Margaret include managing director, CEO and consultant with responsibilities covering human resource management, business development, stakeholder relations, community-business partnerships and strategic and business planning. 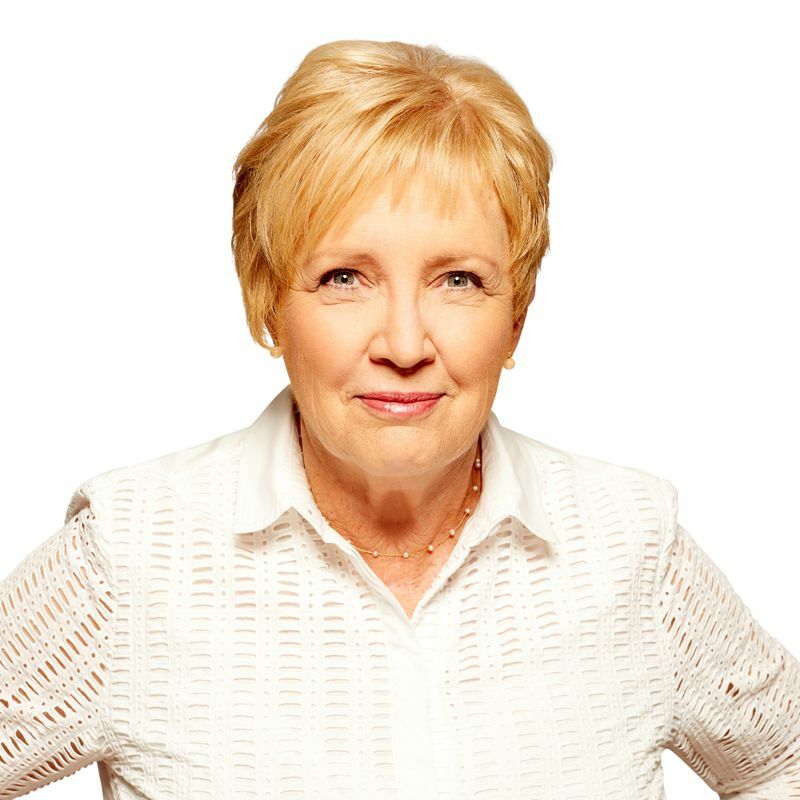 Margaret is an alumni of the Australian Graduate School of Management; fellow of the Australian Institute of Company Directors; and member of the Australian Human Resources Institute. Certifications include Saville Wave Psychometric Assessment, Australian Council for Educational Research and Gallup's CliftonStrength Finder. For more information on Margaret Goody, you can visit her LinkedIn here. As a recent Mass Communication graduate, Rachel brings her love for new media and connecting with people to Akyra. Previously, Rachel has worked for the Federal Government, international online retailer ASOS and Inspire Group Investments. With skills in social media management, community engagement, content creation, project management and marketing strategy development, Rachel can provide a comprehensive marketing approach. Develop and maintain relationships with local media agencies and journalists. Stephanie has over a decade of experience working within HR, both in the UK and in Australia. With a Masters in Human Resource Management, Stephanie has a broad knowledge of HR matters which have been utilised in her previous roles. Stephanie is a committed and driven individual with meticulous attention to detail and a passion for supporting clients and colleagues. Previous roles held by Stephanie in the private sector include HR Administrator, HR Administration Team Leader and HR Consultant. Stephanie has worked for multi-national organisations as well as small businesses. advising on issues throughout an employee’s life cycle.